ADXL345 is a 3 axis accelerometer with, ultra low power, thin and small features and has high resolution measurement up to ±16g. 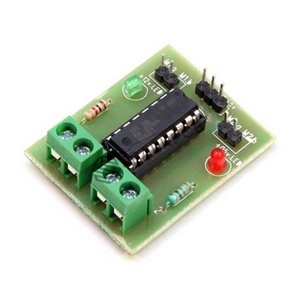 It is a MEMS ( Micro Electro Mechanical System) accelerometer with I2C and SPI interface. The module can measure static acceleration of gravity in tilt-sensing application and dynamic acceleration because of vibrations and shock. The module comes with high resolution, 3.9mb/LSB, acceleration measurement capability which makes it capable to measure less than 1 degree.